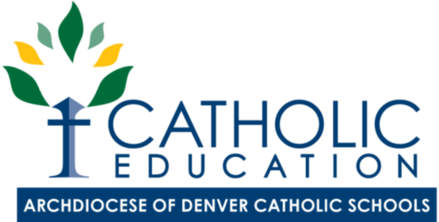 January 27, 9 a.m. - 2 p.m.
Why should your children go to St. Pius X Catholic School? Come and learn more about our school! Parent or Guardian (Full Name) REQUIRED Please fill out this field. Please enter valid data. Grade(s) You are Interested In REQUIRED Please fill out this field. Please enter valid data.